Celebrate America’s heritage with us! From the fields to the canteen, from Civil War quick steps and Sousa marches to Ragtime and Glenn Miller’s Swing, experience music that inspires our troops and public! 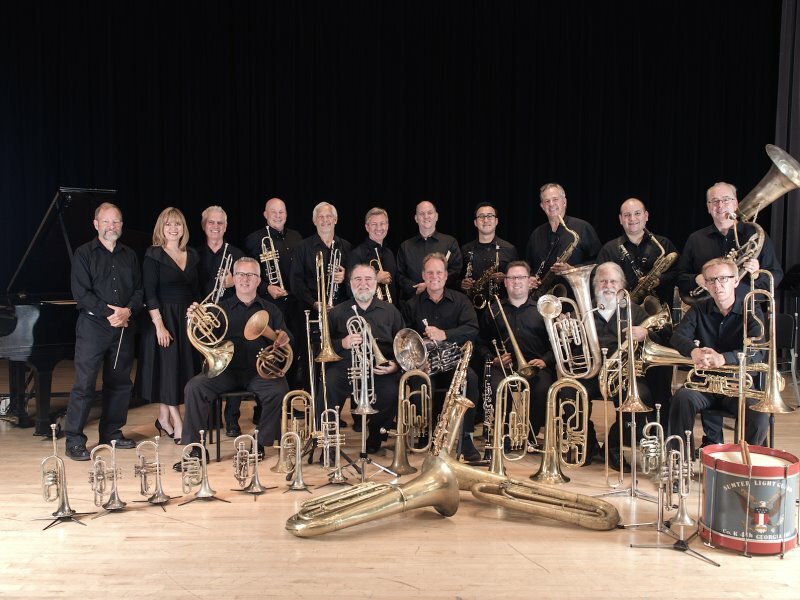 Americus Brass Band performs music and song from a century of American military bands with a special salute to our veterans and service members. Enjoy a “Classics to Tango” program, featuring flutist Beth Ross Buckley, David Buckley on violin, Brazilian cellist Lars Hoefs and pianist Dana Burnett. Share the joy of an invigorating performance of musical masterworks with a unique program that charms and intrigues the audience! No dancing in the aisles! 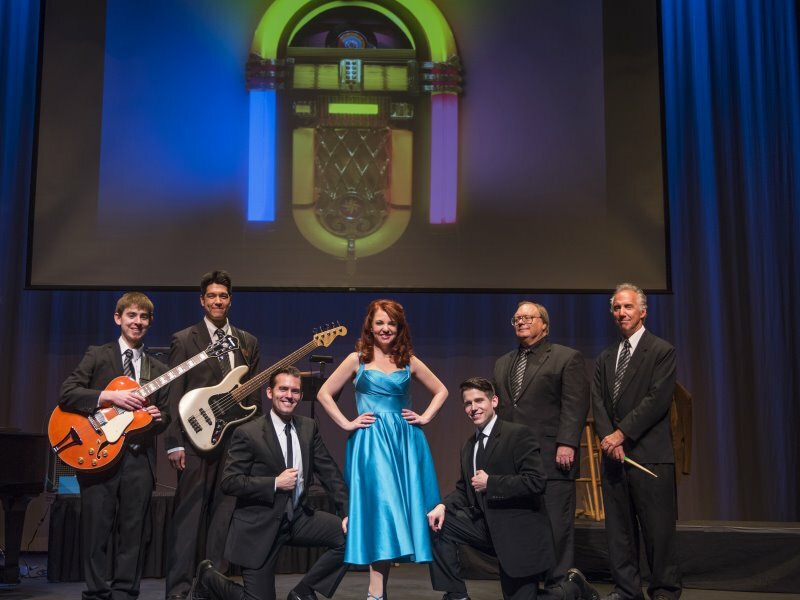 Kit and the Kats bring the music of the 50s and 60s to life on stage! Laura Ellis stars as Kit, with 2 male Kats vying for her attention, backed by a great 4-piece band. The show is energetic and fun! The interaction with the audience is ALWAYS a big hit! Join us for a memorable evening of song, dance and romance. A fun show for those who love early “Rock and Roll”! 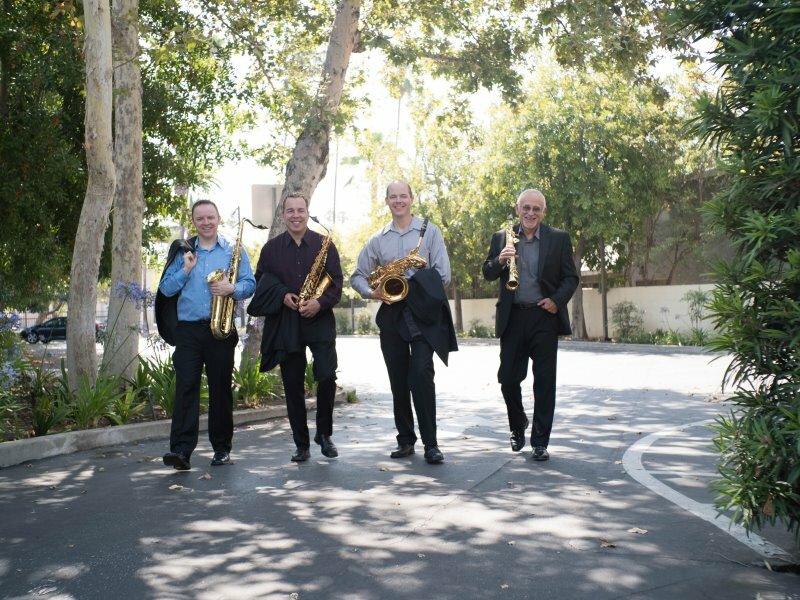 Internationally renowned saxophonist Douglas Masek formed the Encore Saxophone Quartet. The Quartet’s repertoire spans original compositions and arrangements that bridge styles from Classical to Modern Jazz. 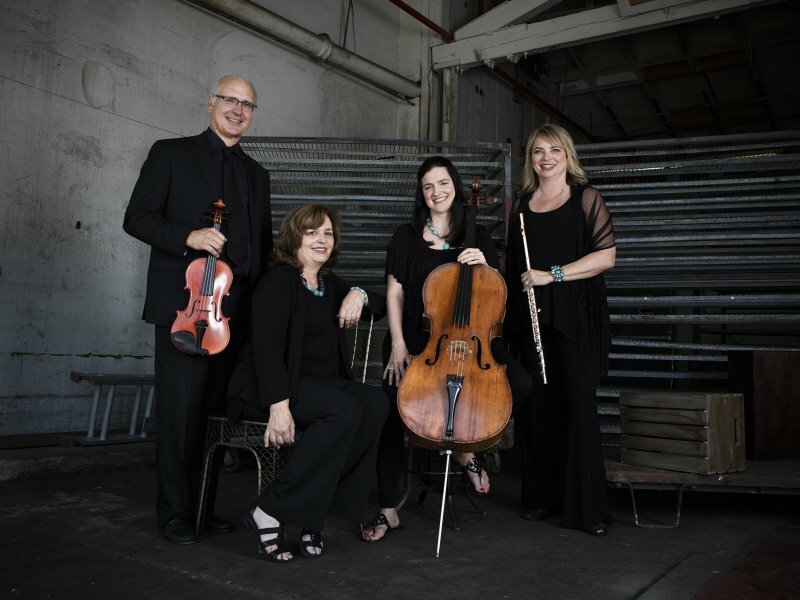 The Quartet’s unique blending of innovative programming, along with informational narrative, transports its listeners on a musical journey! Join us, won’t you?